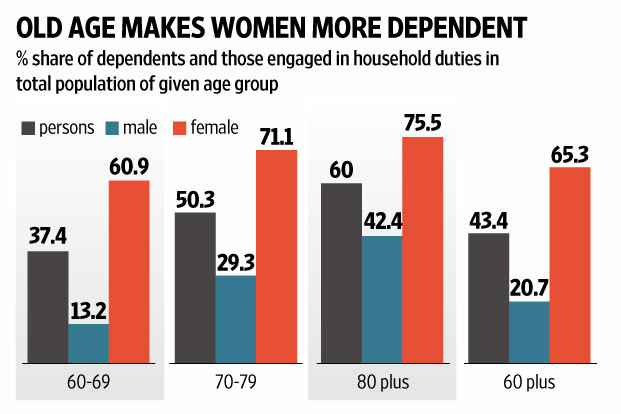 From the Article on ‘How India retires” by Roshan Kishore & Dipti Jain, in Livemint. According to the study conducted recently. All the more important reason for us to understand finance early and be actively involved in the finance and investment decision-making process.